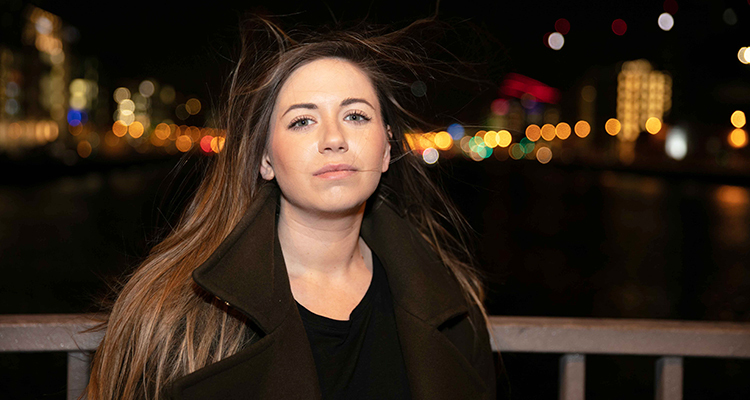 Frankie, a graduate of Canterbury Christ Church University, has been performing for a number of years and Hook, Line & Sinker is her debut single release. Citing influences such as George Ezra, Ward Thomas and Passenger. Hook, Line & Sinker came about with the idea of knowing that you shouldn’t even be entertaining the idea of being with someone but something about them keeps drawing you back. Hook, Line & Sinker is the brand new single from Frankie Swain. Released on April 2nd 2019, it is the first single from a body of work created with PictureHouse songwriters Dave Browne and Yann O’Brien in Dublin over the last 6 months. Produced and mixed by Dave and Yann with Pete Glenister (Darius / Corona / Alison Moyet / Terence Trent D’arby / Johnny Marr), Hook, Line & Sinker was mastered by Reuben Cohen in LA.